Discover Cookeville-Putnam County, an ideal retirement destination with captivating beauty, low cost of living, four mild seasons, outstanding lifestyle amenities, and a convenient location, just east of Nashville, west of Knoxville and north of Chattanooga. 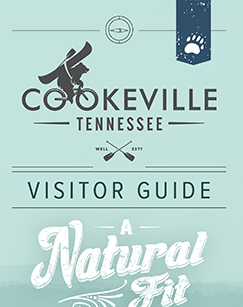 Surrounded by more than 150 waterfalls, 1,200 miles of nearby lake shoreline, along with world-renowned cultural and culinary experiences, Cookeville is “A Natural Fit” as your retirement destination. A 2018 report by SmartAsset ranks Cookeville as #4 most affordable place to retire.